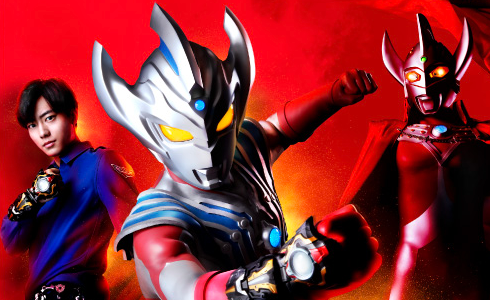 What are some Toku shows and movies made this decade that people from 10-15 years ago wouldn’t believe you about if you traveled back in time and put everything in context? Like if you went back to the year 2003 or 2008 to tell them about the future of Toku in the 2010s? Ladies and gentlemen who love Super Sentai. I GIVE YOU....THE FUTURE!! !